Actually, it doesn’t go all the way, the last mile or so you have to walk. 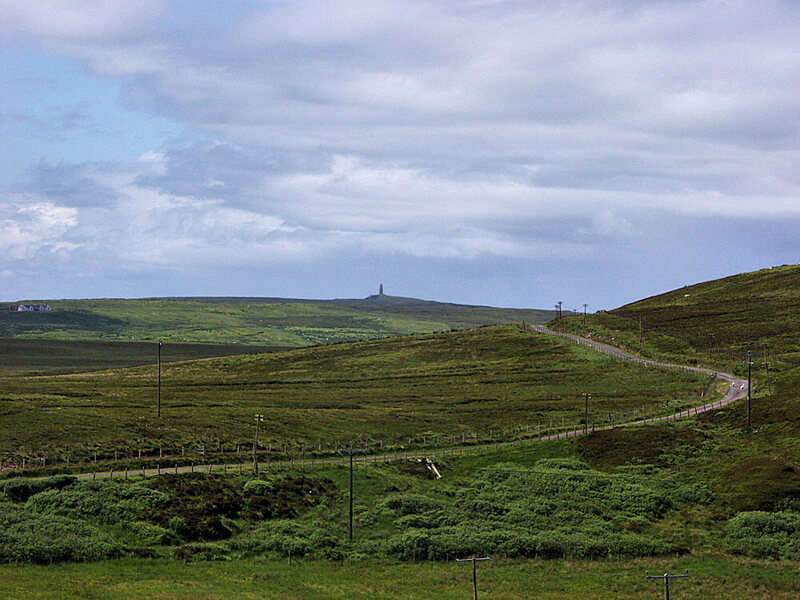 This is on The Oa, on the road leading out to Killeyan. The American Monument is visible in the centre in the distance. This entry was posted in Cloudy Weather, Landscape, Repost, Sunny Weather and tagged American Monument, Islay, The Oa by Armin Grewe. Bookmark the permalink.